Swaratma, a not-for-profit initiative, is here to transform the way Indian music is being presented, taught and learnt. 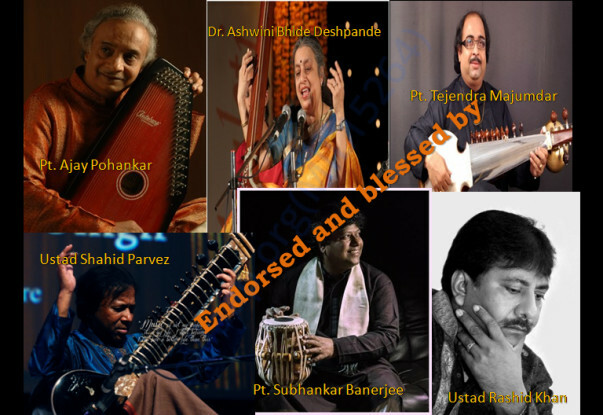 The initiative has been unequivocally endorsed musicians of the like of Pandit Ajay Pohankar, Dr. Ashwini Bhide, Ustad Shahid Parvez, Pandit Subhankar Banerjee and Pandit Tejendra Majumdar. We are also extremely fortunate to have the blessings of Srimati Annapurna Devi. One of the key areas of focus is to expose the audience to Indian music in a manner that they find the sensual pleasure they are looking for and at the same time feel deeply fulfilled by upholding its soul and essence. 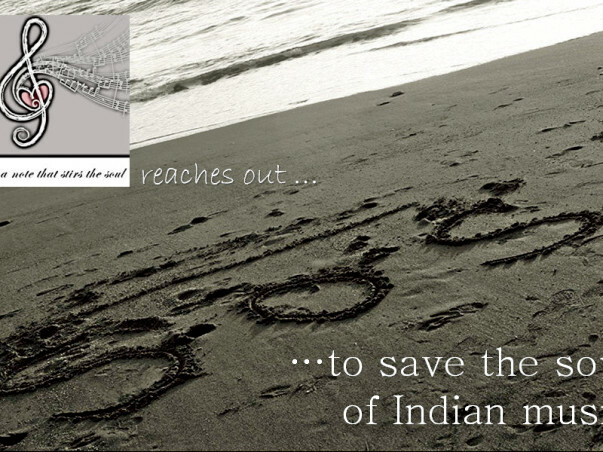 music with respective Hindustani base; amongst others. 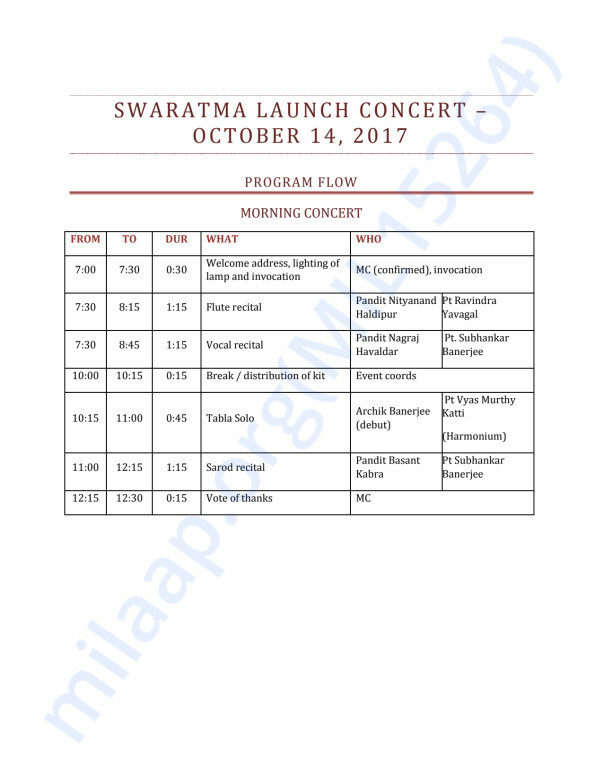 As once launched, Swaratma will continue organizing and educating the audience along with working with musicians and music students. We have planned the entire flow of the concert. 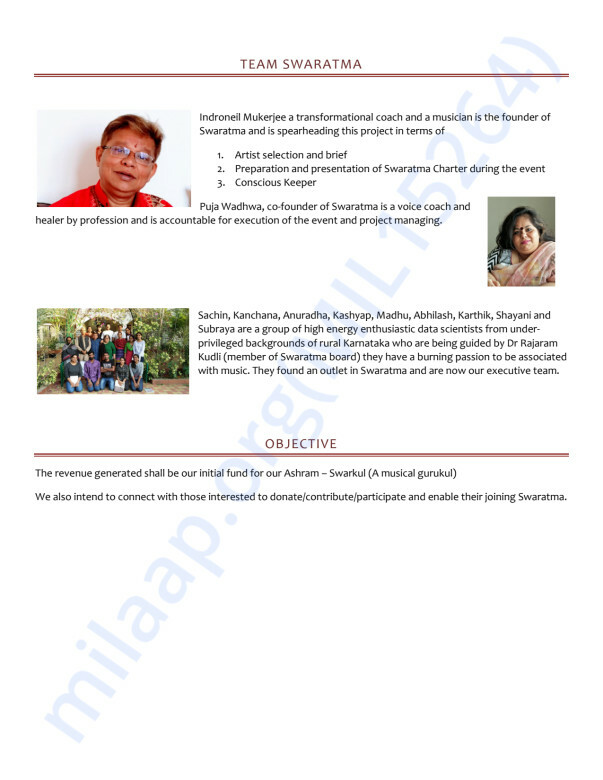 Got confirmations from all performing artists and have built a team of young enthusiastic music lovers who come from under-privileged backgrounds and are now data-scientists and want to pursue their passion by being associated with Swaratma. The venue 'The Good Shepherd Auditorium' has be blocked and we have also finalized the date and the dignitaries we would like to invite. 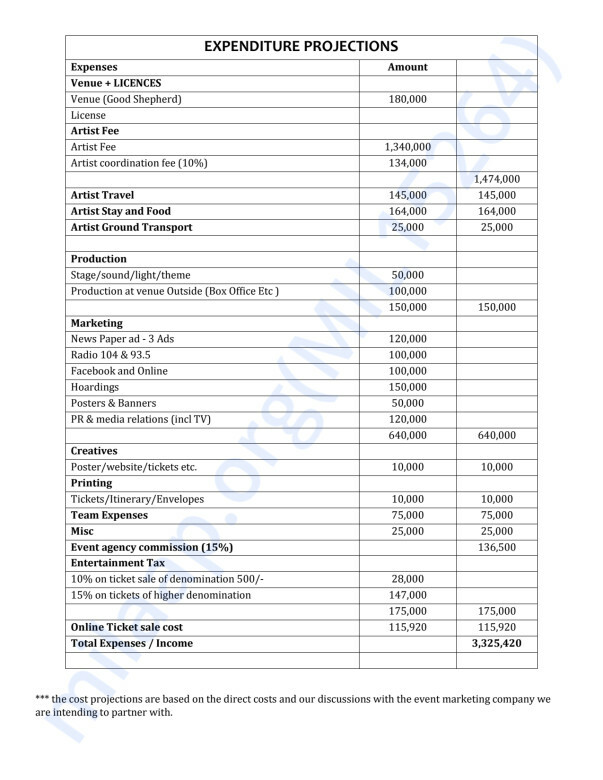 Currently we are working on collaterals and have a marketing plan in place with assistance of our event marketing agency.